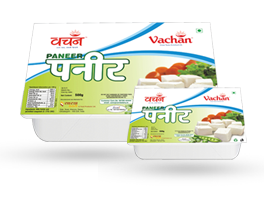 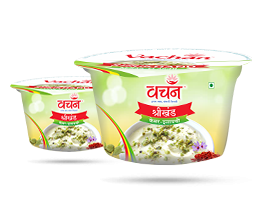 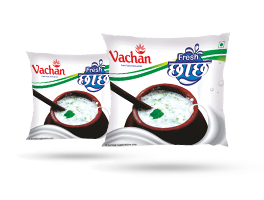 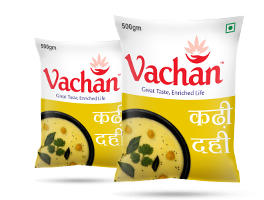 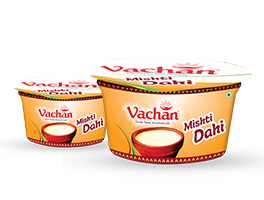 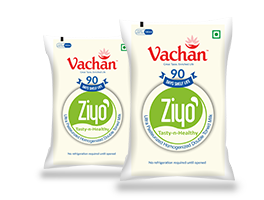 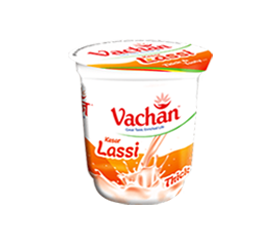 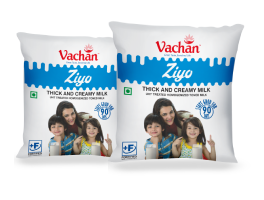 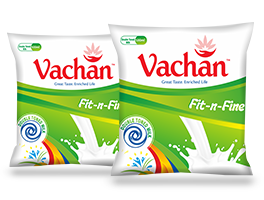 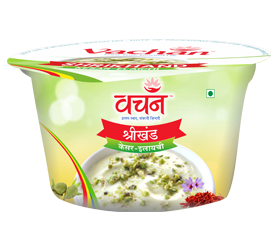 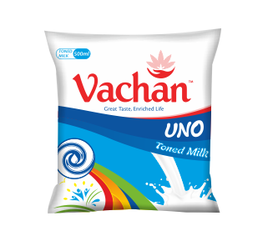 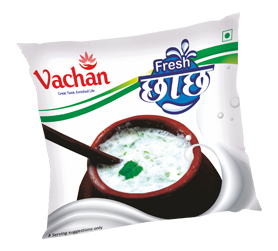 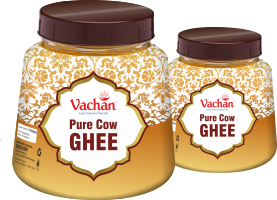 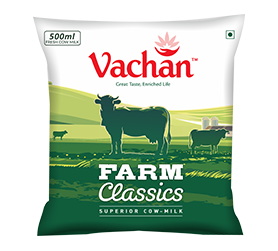 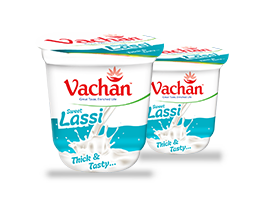 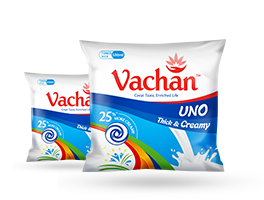 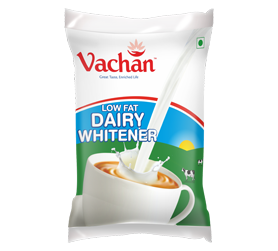 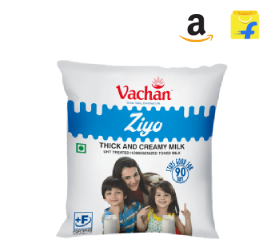 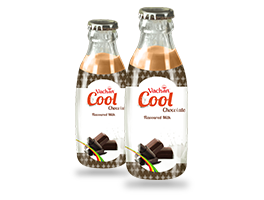 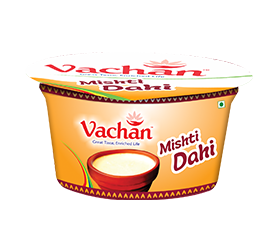 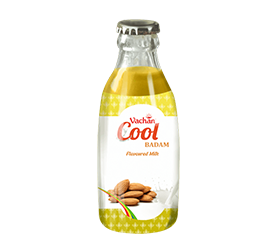 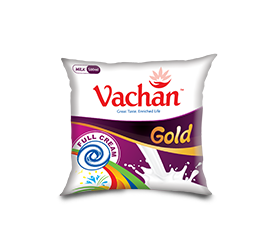 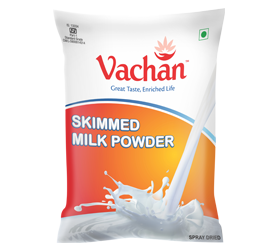 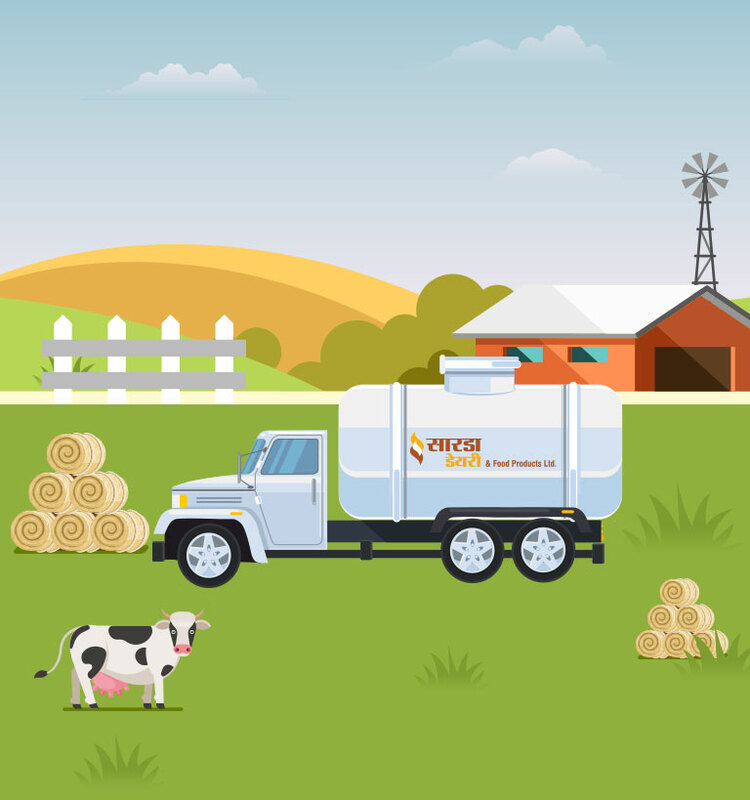 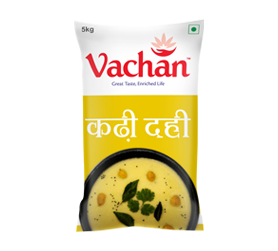 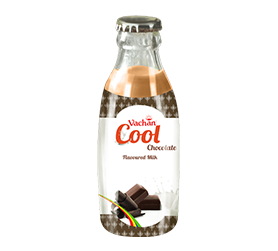 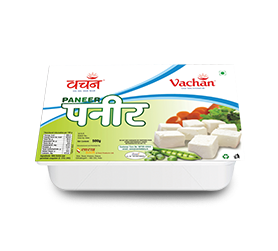 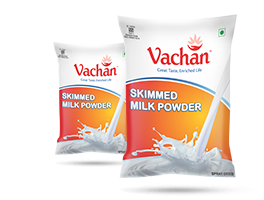 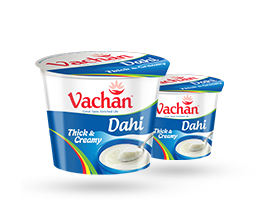 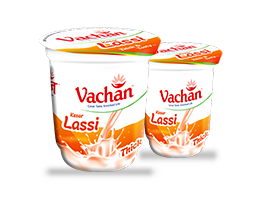 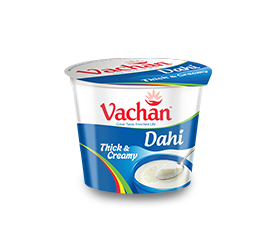 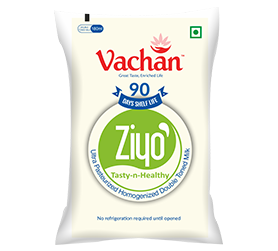 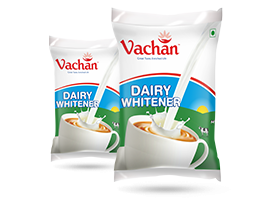 Vachan Farm Classics is a premium milk from Sarda Dairy and Food Products Ltd. that comes from the cows nurtured in an extensively monitored scientific dairy farm under able supervision of experienced veterinarians. 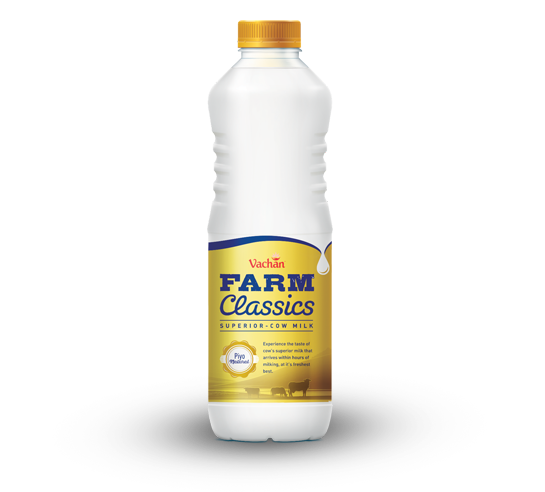 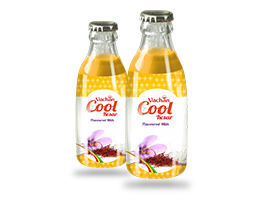 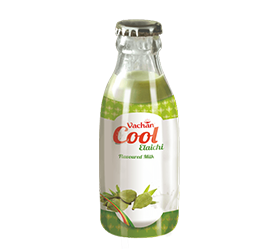 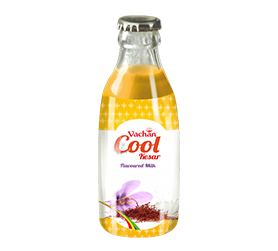 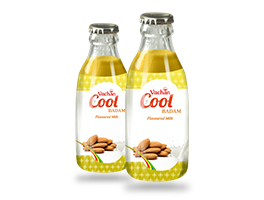 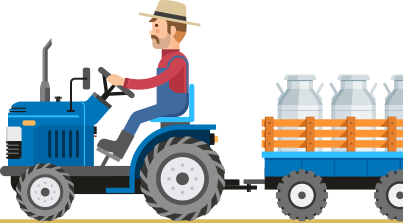 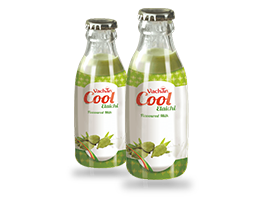 Entirely untouched by human hands from the time of milking until you twist off the bottle cap to relish the contents, the milk is strategically processed to serve you better than your expectations. 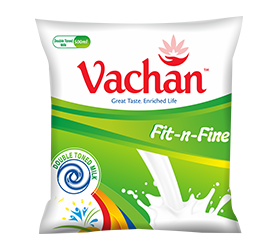 Needless to say, it surely conforms to legal standards laid by FSSAI for cow milk. 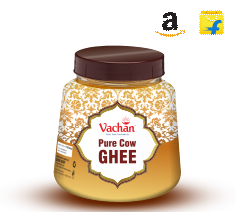 We proudly share this pride of our efforts with you. 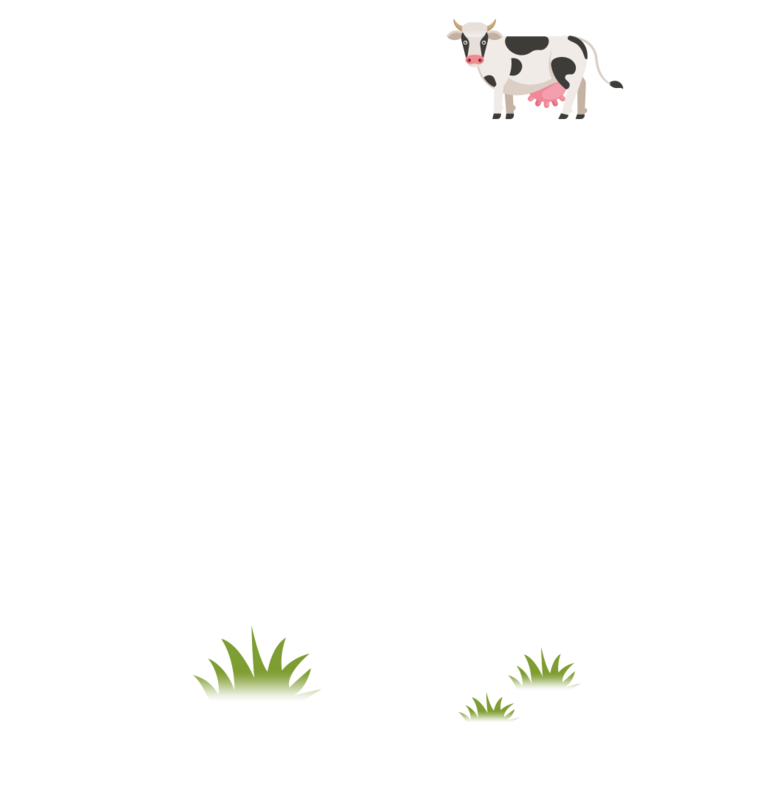 Entirley untouched by human hands from the time of milking until you twist off the bottle cap to relish the contents, the milk is strategically processed to serve you better than your expectations. 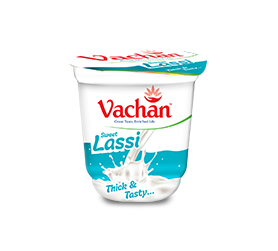 Needless to say, it surely conforms to legal statndards laid by FSSAI for cow milk. 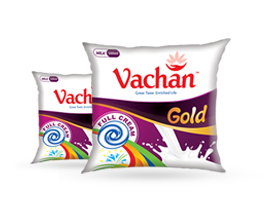 We proudly share this pride of our efforts with you.